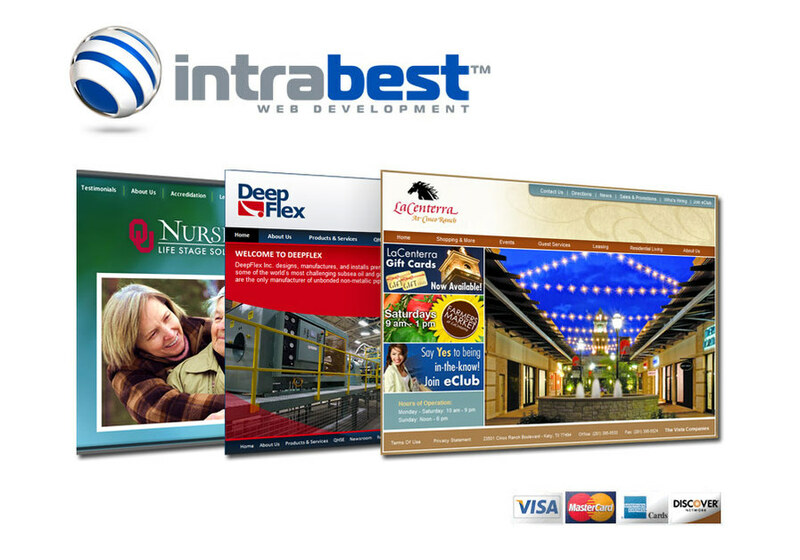 intrabest™ is a full service web development and consulting services agency specializing in mobile applications, digital signage, and enterprise management solutions that empower companies of all sizes to automate their IT and align it to the needs of the business. We build content managed websites for companies that desire to control their own websites and ecommerce catalogs. We view our clients as partners and we are successful only when they are successful. We strive to manage all projects efficiently to reduce waste so our client partners can minimize their investment while maximizing their return. We are fortunate to work with people we like both professionally and personally.